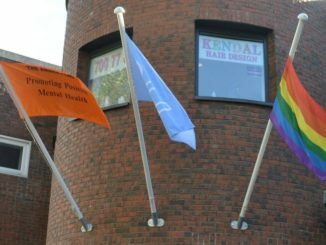 The week began with Eve Kerton, last years Welfare Officer, raising the Amber Flag in The Hub on Monday. 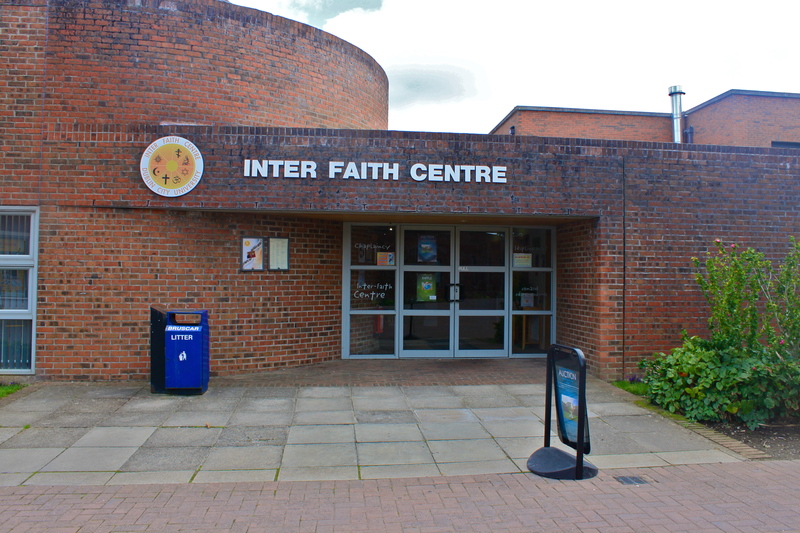 The Amber Flag is an initiative organised by suicide aware who’s main goal is to promote a culture of positive mental health in the education system and among other organisations. 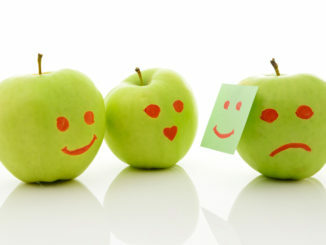 The media have been called to stop using stigmatising stock images of a person in isolation, head in hands, to accompany articles about mental health. 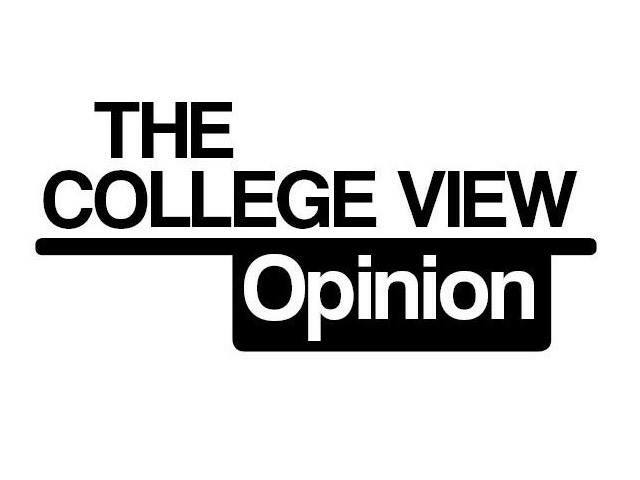 The President of DCU speaks exclusively to The College View about cuts in Government funding, Minister Ruairi Quinn, students’ mental health and the recent USI referendum. 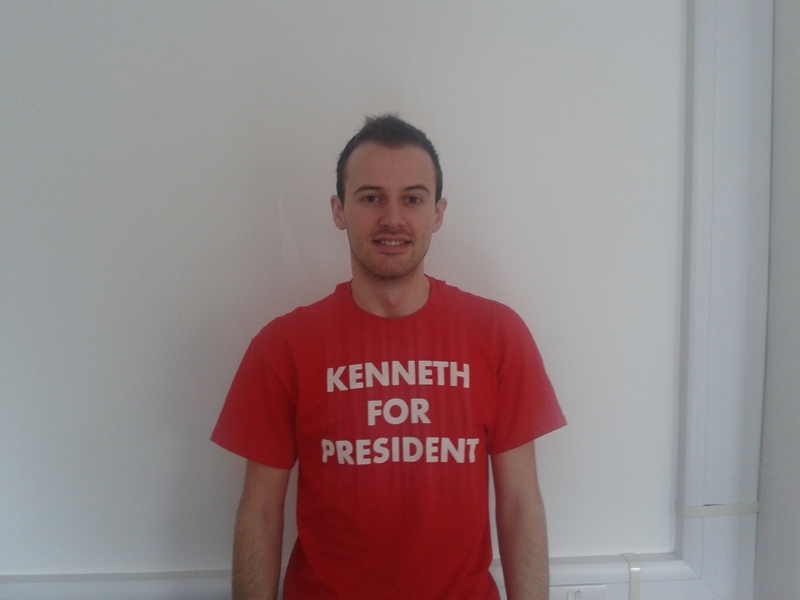 Kenneth Browne is running for President of the Students’ Union in this week’s elections. Read his interview here. 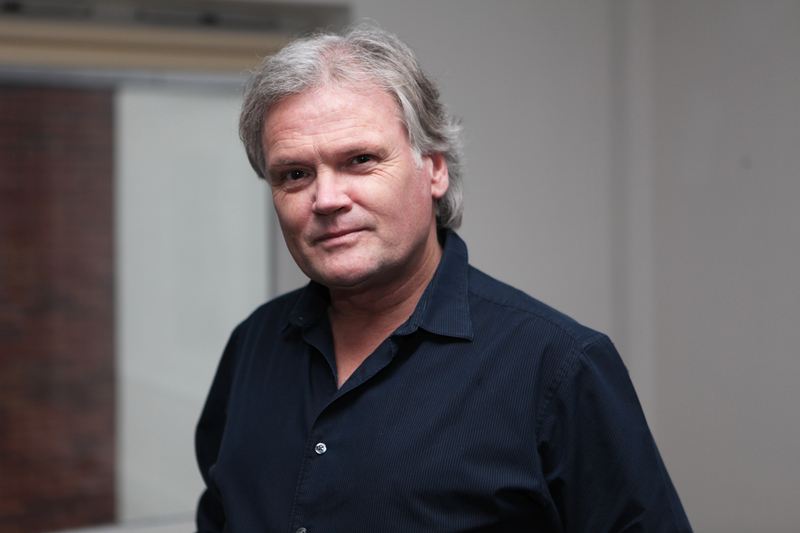 The founder of Headstrong has urged DCU students struggling with mental health issues to confront their problems and speak out, as Suzanne Cooper reports. 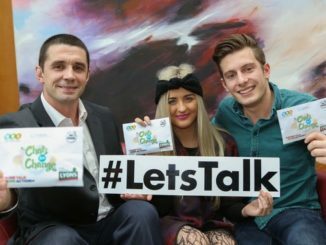 Students’ Union Welfare officer, Lorna Finnegan on how It takes a community that is willing to listen and provide small gestures of care, attention and support to tackle mental health issues.